2. 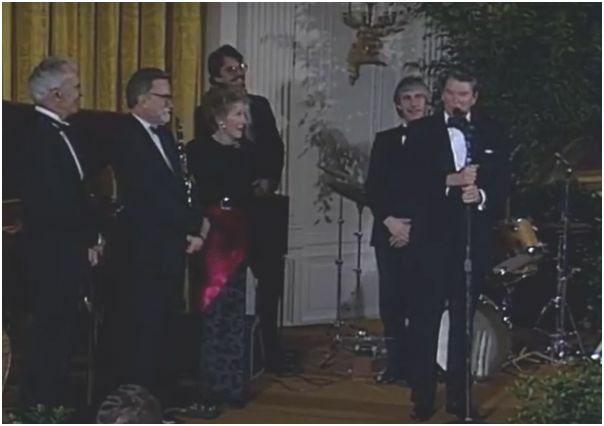 The Dave Brubeck Quartet playing at the end of President Reagan's Toast at a Dinner Honoring Nation's Governors on February 21, 1988. Click here and scroll down - videos are in year order.